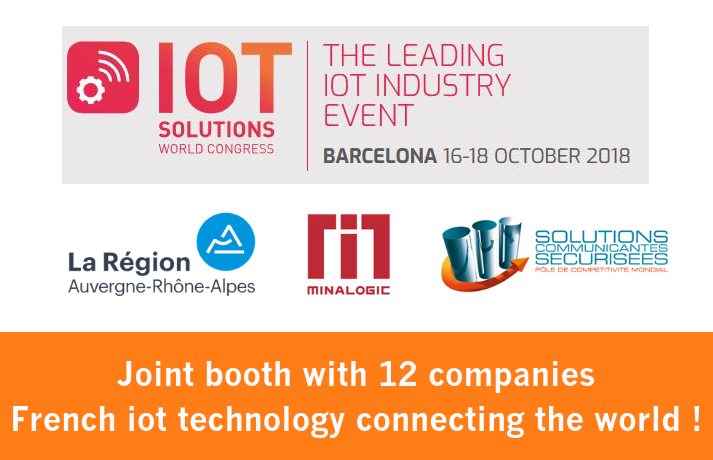 Minalogic will be well-represented at IoT Solutions World Congress, to be held in Barcelona from October 16 to 18. 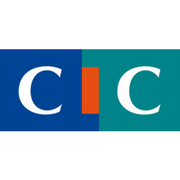 The cluster will co-organize a joint booth for seven Minalogic members and five members of Minalogic partner cluster SCS. 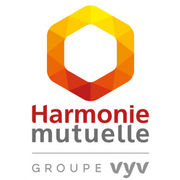 Discover the twelve members of European clusters Minalogic and SCS that will exhibit at the partners’ joint booth, made possible in part by funding from their respective regional governments (Auvergne-Rhône-Alpes through Minalogic’s International Development Plan, and SUD Provence Alpes Côte d’Azur). We look forward to seeing you on Wednesday, October 17 from 12:30 p.m. to 2 p.m.